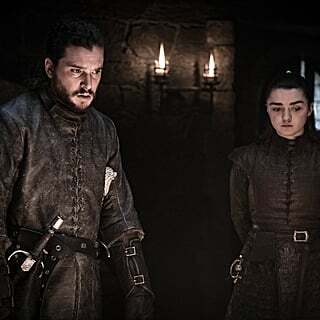 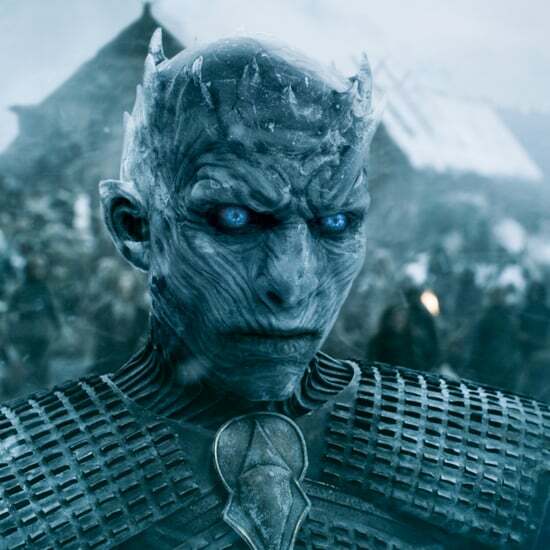 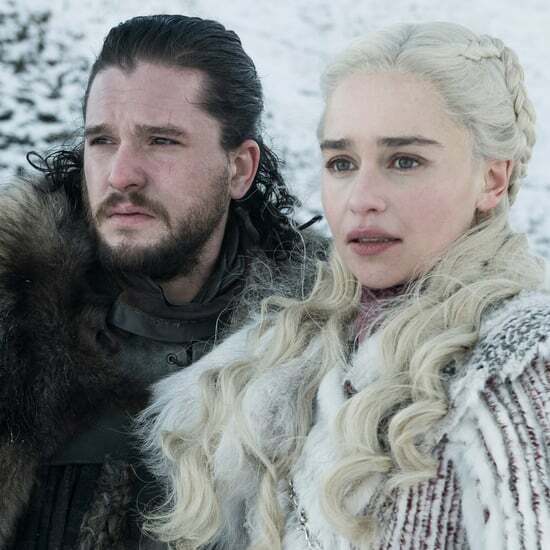 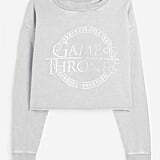 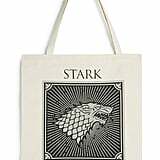 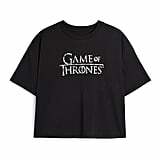 We couldn't be more excited about the final season of Game of Thrones, and it seems the folks at Primark are just as excited by the show's return. 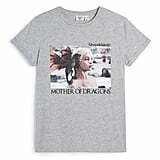 So much so, it's inspired a brilliant new collection. 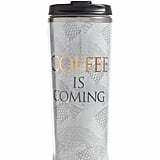 The bargain store has already wowed us with magical Harry Potter merch, and the Disney ranges are pretty brilliant too . 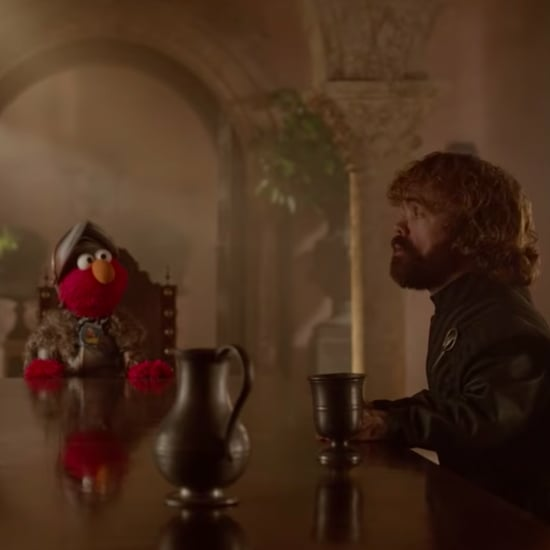 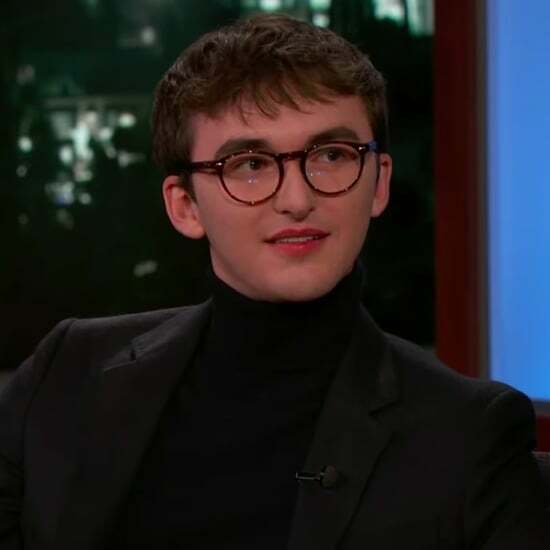 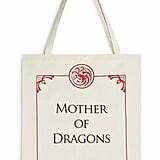 . . so it was only a matter of time before they turned their attention to the inhabitants of Westeros. 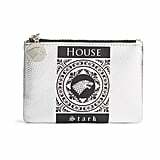 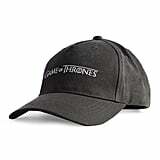 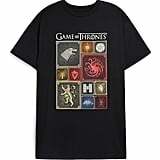 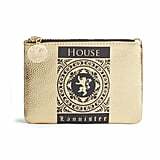 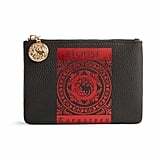 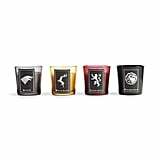 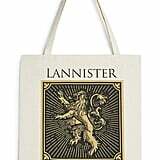 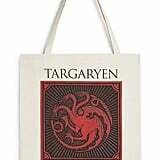 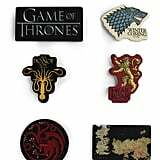 From loungewear to gifts, there are affordable treats for every Game of Thrones fan. 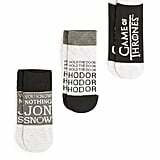 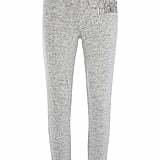 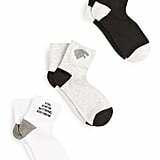 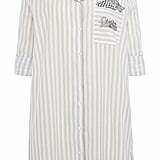 Though Primark doesn't sell online, you should be able to find these items in your local store. 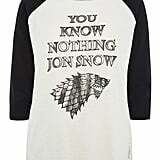 If you need us, we'll be snuggling up and getting ready to watch the latest series decked out in our new Jon Snow pyjamas. 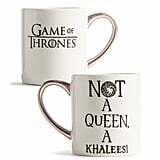 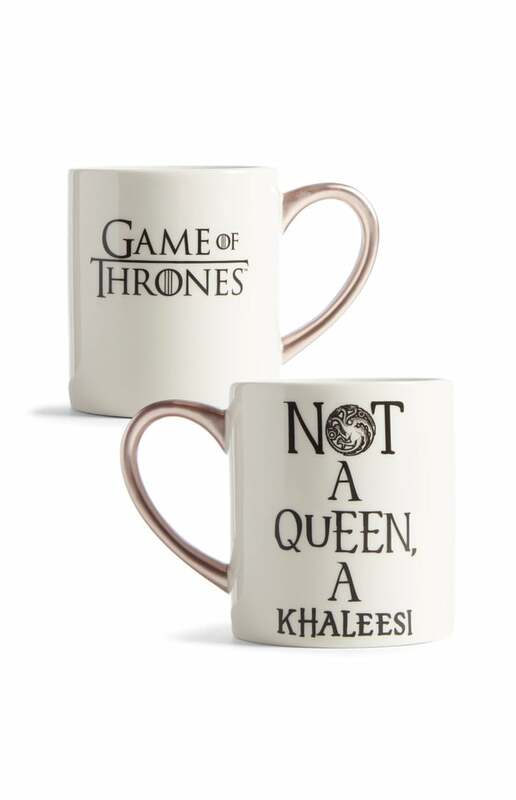 If you bring us a cuppa in our new Khaleesi mug, we'll make you a space on the sofa. 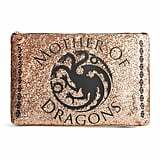 BYO dragon egg.